Now that you know some of the most common words, you have the building blocks that you need to start – many of the same building blocks that Mikey has. The next thing to do when learning a foreign language is to start building those words into sentences that you can use, even if you don’t know the mechanics of the Russian language. Once you have mastered the alphabet and have memorized your first 50 key words (the words that are important to you), it’s time to pick the phrases that are also going to be useful. These are the kinds of phrases that you can findon the first page of any decent phrase book or in an appendix on their own. They might vary slightly by publisher, but it’s a good starting point. For what it’s worth, by the way, I actually wouldn’t suggest using Google Translate. What you type in English may not be commonly said in Russian, and the translation you get back may not be 100% accurate. Google is good if you are rushed, but it does get some things wrong. Don’t plan to rely on this to get around because you are more likely to confuse people than to clarify what you mean. Take the time to memorize your key words, and then the key phrases and you will be much better off when you need to communicate with native speakers. This is also the time to start learning about the grammar. Do not worry about buying a book on Russian grammar. Here’s a secret no one wants to tell you about languages: grammar is actually very simple. The entirety of Russian grammar can probably be covered in just a few pages. In reality, we’ve got this great post here on the Russian grammar you can check out. The goal of studying the grammar is not to learn every facet of the language, but just to get a broad sense of its structure; for example, understanding that Russian has masculine, feminine and neuter nouns, but lacks definite or indefinite articles. The point here is to get some broad sense of how the language functions. They give you a sense of accomplishment. Even if you don’t know why you use a particular conjugation, you can get a feel for how a word is conjugated. As you study the words that make the phrases, you will have a point of reference, which makes it much easier too. Survival phrases will give you the confidence to at least begin to speak the language. You will learn how to pronounce words, and it will be easy to hear them on the radio, TV, and read them online because they are common. These are the phrases that you are either likely to need, or phrases you will want to know in an emergency. Whether you want to use them or end up needing them, key phrases are ones that aren’t likely to be forgotten once you have to know them. There will be ample reasons to use them as you go. Because the scenarios about Mikey are pretty simple, sometimes even relying on Russian body language with the words, you may feel that the words are enough. That isn’t quite true though. The examples of the 20 key words and phrases did include phrases. This is because of the grammar in those phrases. Since this guide is not meant to drag you through all of the grammar and details of the Russian language, you need the key phrases to get your point across. It might be possible to eventually get your point across with enough gestures, but taking the time to memorize phrases you are likely to need can significantly reduce how silly you look trying to communicate. It also means getting a faster response so that you can go about your business. Don’t worry – these phrases are ones that you know you need. Take a few minutes to scroll through them, and I have no doubt you will see the value in learning just a few of these to see their values. Pick the ones you feel are the most relevant to your needs and see just how quickly you can start to sound like someone who has been studying Russian for a while. Thank you, good. And you? Спасибо, хорошо. А у вас? Fine. And you? Нормально. А вы? How many years/summers, how many winters! Please speak more slowly Вы не могли бы говорить помедленнее? How do you say … in Russian? 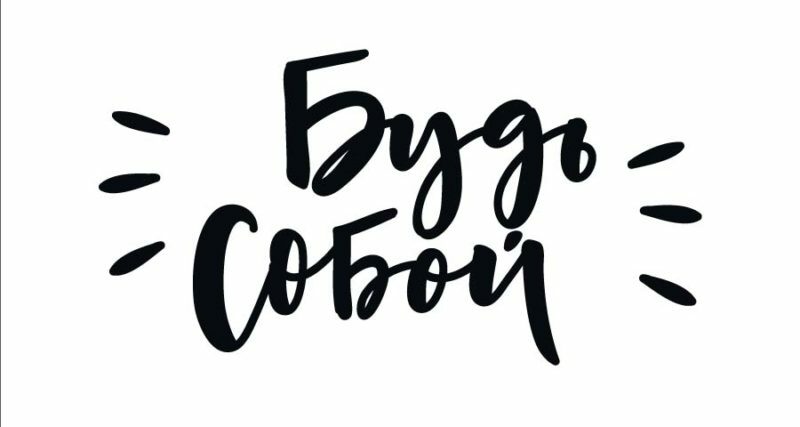 Как сказать … по-русски? Do you come here often? Ты сюда часто приходишь? Birthday greetings С днём рождения! Christmas and New Year greetings С Рождеством Христовым!